Here is a short list of celebrities and well known public figures who died in 2016. This year has taken a toll on the celebrities and figures we love and adore, pushing us towards 2017 without them. From charismatic singers to iconic actors and even inspiring revolutionaries, here are some of the people who died in 2016 but will forever be remembered. 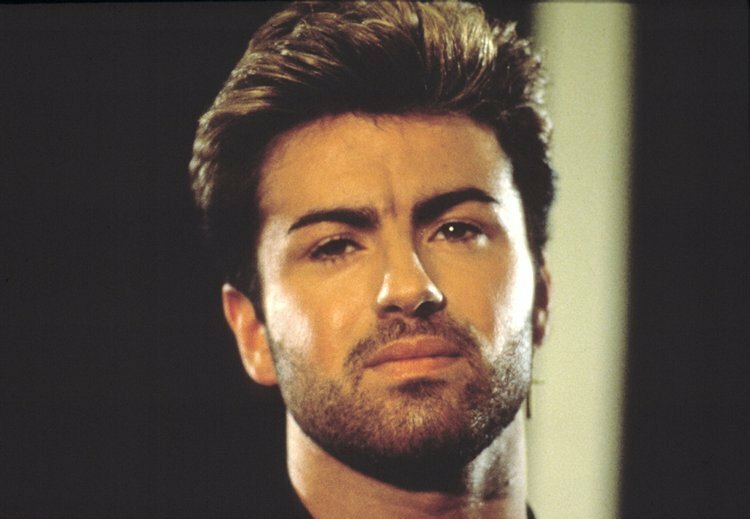 Hopefully the last celebrity life 2016 will claim, the 80s pop icon passed away on Christmas day at the age of 53. He was part of the pop duo Wham! and sold more than 100 million albums throughout a four-decade long music career. Alan was so charismatic he could fill any room with magic by only saying a few words. 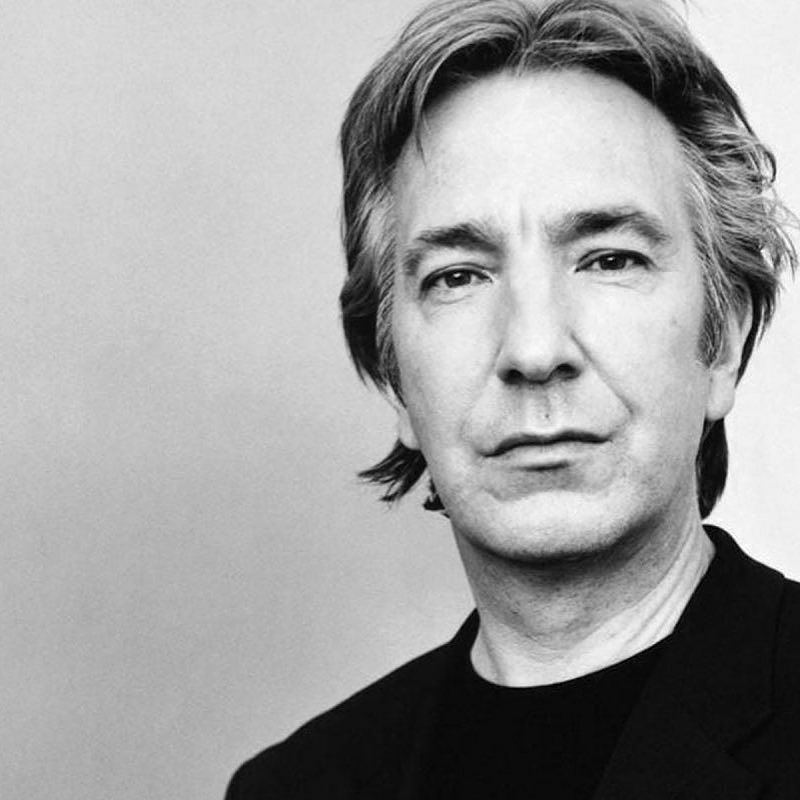 He is most known for his role as professor Snape in the Harry Potter series for the younger generations, and for his roles in Robin Hood and Die Hard to the older ones. He passed at the age of 69 near family and friends after suffering from cancer. 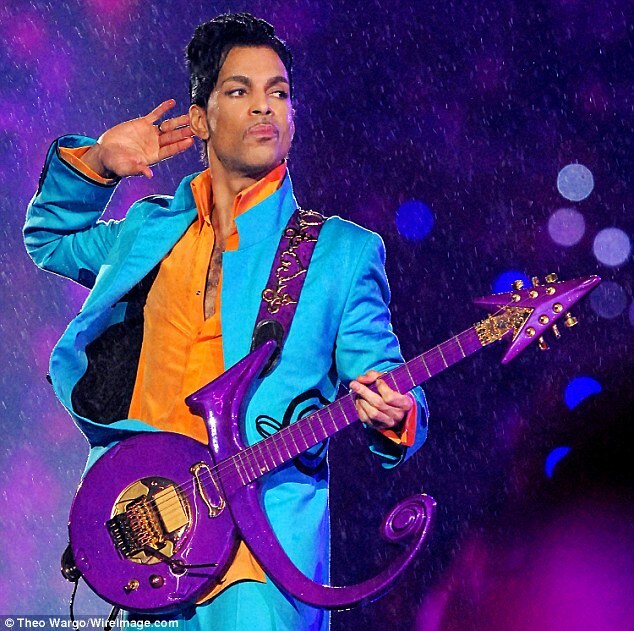 Prince was a charmer who played piano by the age of sever, and guitar and drums by the age of 14, without ever attending music classes. His music and voice could serenade any lady back in the day and was known to be the king of soul. He died at the age of 57 on April 21. 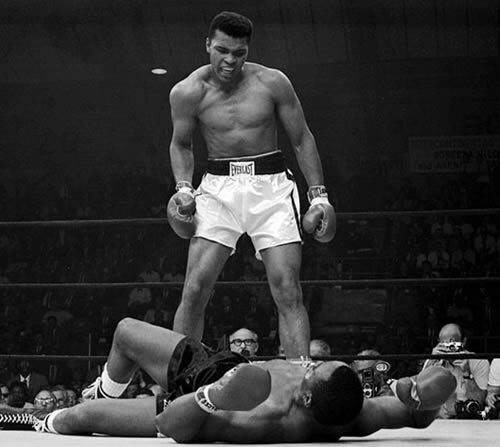 Ali was one of the most controversial boxers in the history of sports. Not only did the world champion dance in the ring, her also fought in the streets. He always stepped up to the spotlight to speak about political and racial injustice, and was a notable member of the Nation of Islam, an American black civil rights movement. He also put his name in the hall of fame for winning the world heavyweight championship three times. He died at the age of 74 on June 3, due to a septic shock. If you haven’t heard of her, your parents sure have. 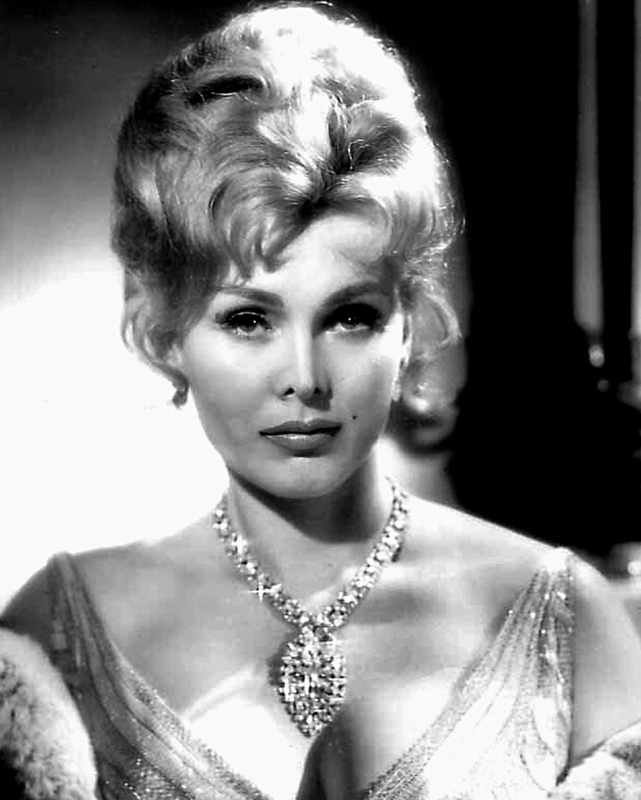 Zsa Zsa was the Pam Anderson of her time, and starred in many movies and television shows. She married nine times to rich businessmen and notable figures like Conrad Hilton, the founder of the Hilton hotel chain. Zsa Zsa died at the age of 99, and had lived a very extravagant and luxurious life.